Since 2005 Kirsty Brady has produced exceptional art pieces for a wide variety of commercial and private clients. 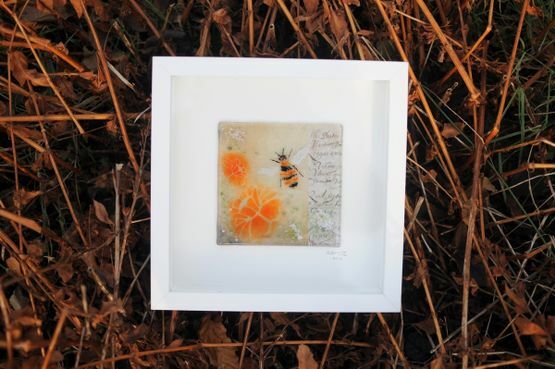 She is a skilled glass artist based in the west coast of Scotland, working from her cottage garden studio getting inspiration from the local hills, streams and forests. Kirsty’s work is inspired by the beauty of Scotland, with particular reference to the regions surrounding her in Argyll. The works are also infused with inspiration found during her worldwide travels. Kirsty adds colour, texture, and movement to her work using a mixture of traditional and modern techniques. From privately commissioned installations and sculptures to delicate gifts and home-ware, A Touch of Glass works with love, passion and skill to provide items of exceptional quality at truly competitive rates. 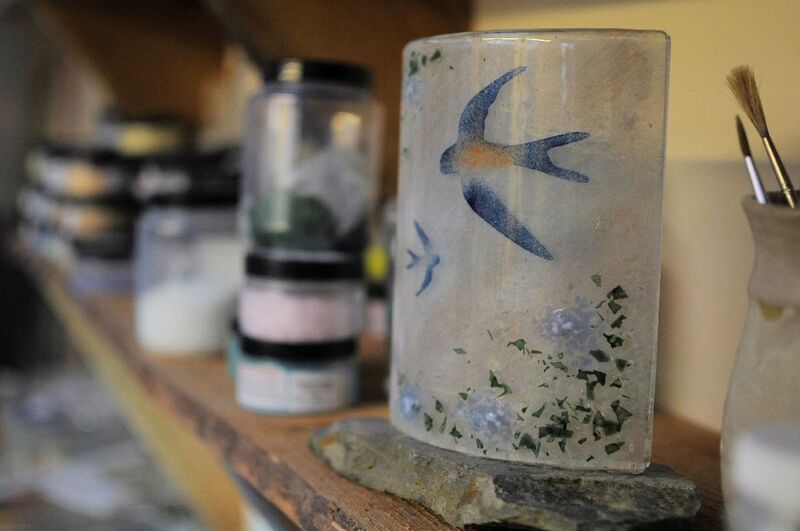 Kirsty Brady is a member of the Scottish Glass Society and is also registered with Craft Scotland and Art Map Argyll. Over the years, we’ve produced a variety of pieces under commission. Make sure to browse our gallery and see the delightful items we’ve produced. Look through our portfolio to see the kind of artwork we love to create. You’re sure to find something unique that captures your imagination. Keep up to date with all of the projects at A Touch of Glass and watch them develop. You can follow the progress of how our work grows from an inspiration to a final piece of art! 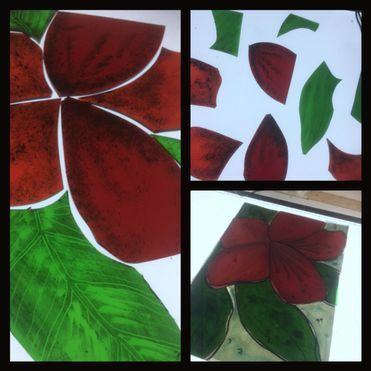 Contact our glass artist today for more information about the extraordinary art pieces we provide.